Children can channel their energies into a range of fun half-term holiday activities organised by Bath & North East Somerset Council’s museums. From Monday 27 to Friday 31 May in Bath, the Council-run attractions are hosting a number of craft sessions for the whole family to enjoy. There are chances to discover “animal magnetism” at the Roman Baths, create dazzling designs at the Fashion Museum, or let the children channel their inspiration into art at the Victoria Art Gallery. Be inspired by animals found in the Roman Baths collection to make a beastly fridge magnet. Get into a fashion frenzy and create designs to dazzle. Get to know the work of Henry Moore and produce a special piece of art to take home. 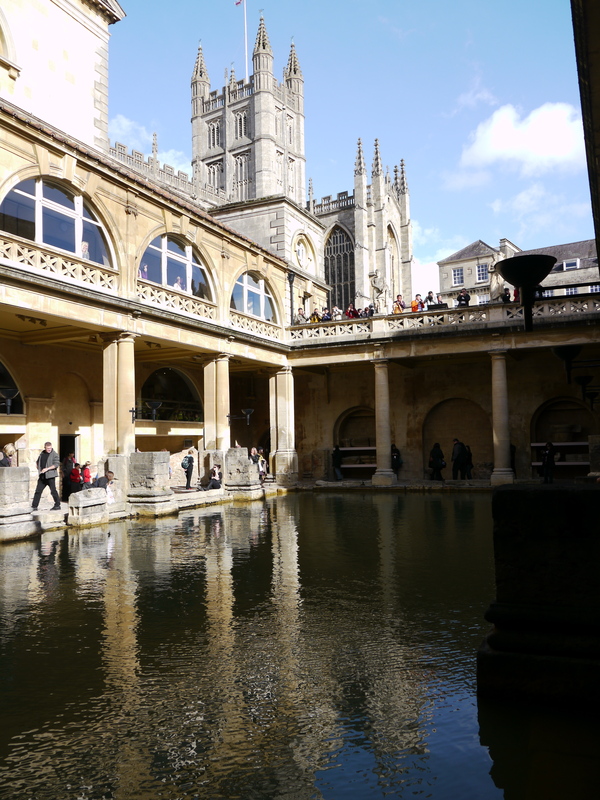 Admission to Bath & North East Somerset Council’s family drop-in events at the Roman Baths and Fashion Museum is free to local residents on production of a Discovery Card. Normal entry prices apply to everyone else. The events at the Victoria Art Gallery cost £4 per child and must be booked in advance on 01225 477233. All children must be accompanied by an adult for all events. Residents of Bath and North East Somerset can apply for a Discovery Card by taking along two forms of ID to the following Council buildings: the Roman Baths; Riverside in Keynsham; The Hollies in Midsomer Norton and the One Stop Shop on Manvers Street in Bath. For more details of heritage events including listings, the online leaflet and website links for the Roman Baths, Fashion Museum and Victoria Art Gallery, visitwww.bathnes.gov.uk/heritageevents or pick up a leaflet in your local library.